Oral Cancer Awareness? Call for a screening! 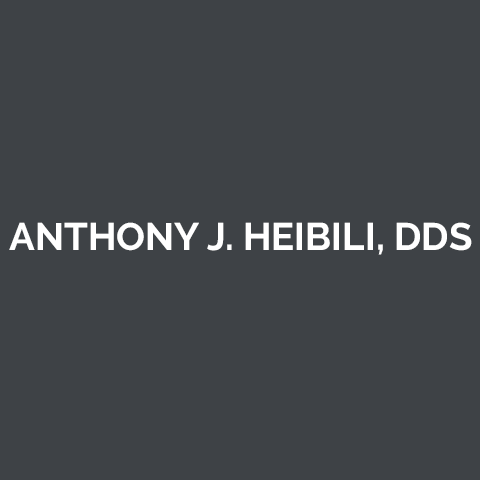 Giving you the smile you deserve is our mission at Anthony J. Heibili, DDS. 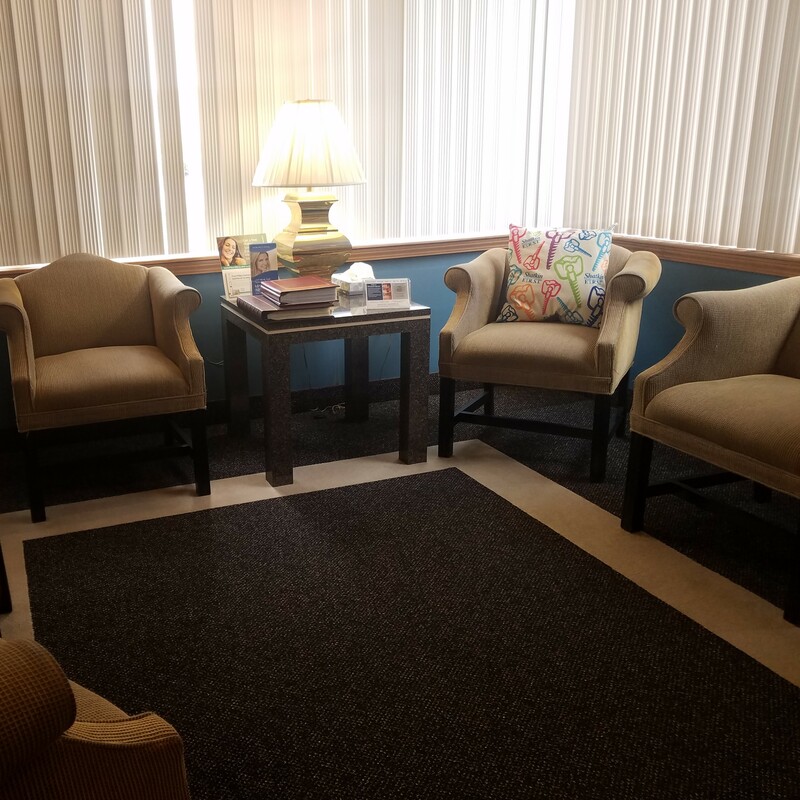 We are your premier dentist in Rocky River, OH, that is devoted to the highest level of comprehensive and preventive patient care, you've come to the right place. 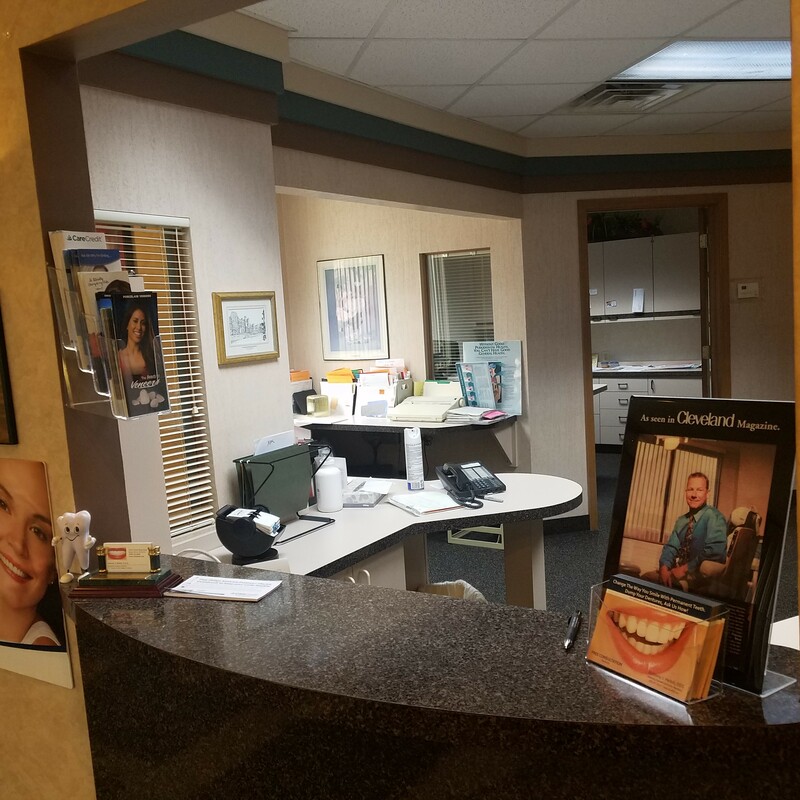 Whether you need general dentistry, cosmetic dentistry, endodontics, orthodontics, or more, we have you covered. 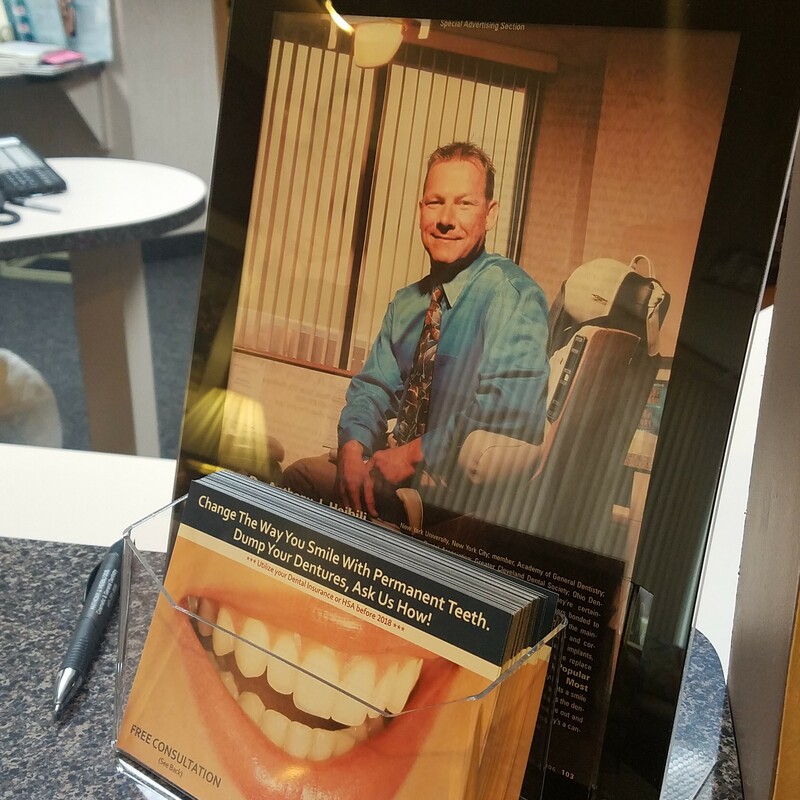 For more than 29 years, we've been proud to provide a state-of-the-art facility for the highest-quality dental care available. 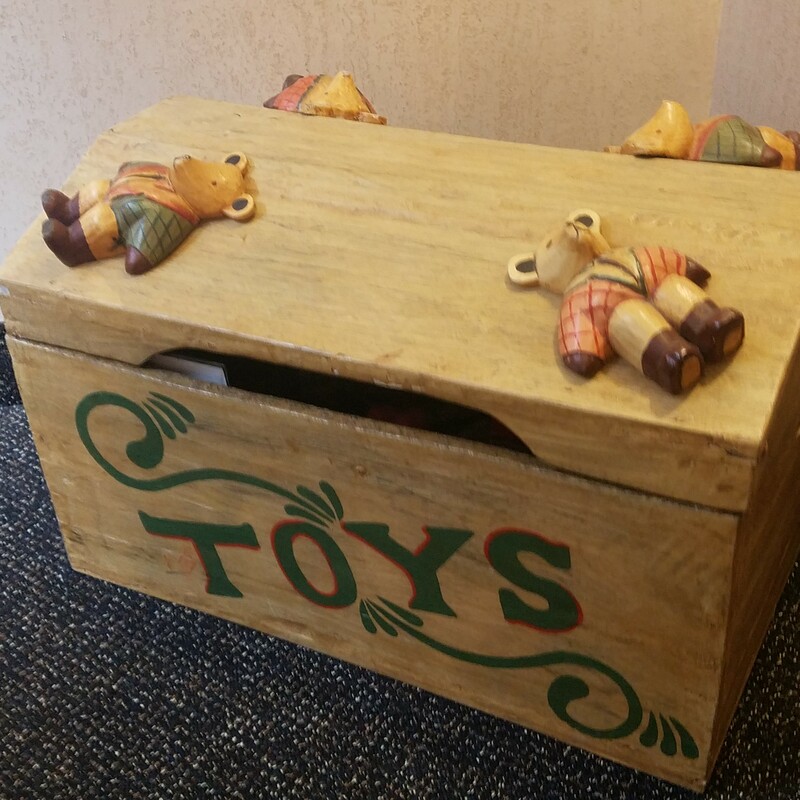 We offer a free consultation so call (440-331-8585) and schedule your appointment with our friendly staff today! Currently there are no reviews for ' Anthony J Heibili DDS '.